Running a small business is tough. From employees to customers . . . who has time to keep up with changing technology? 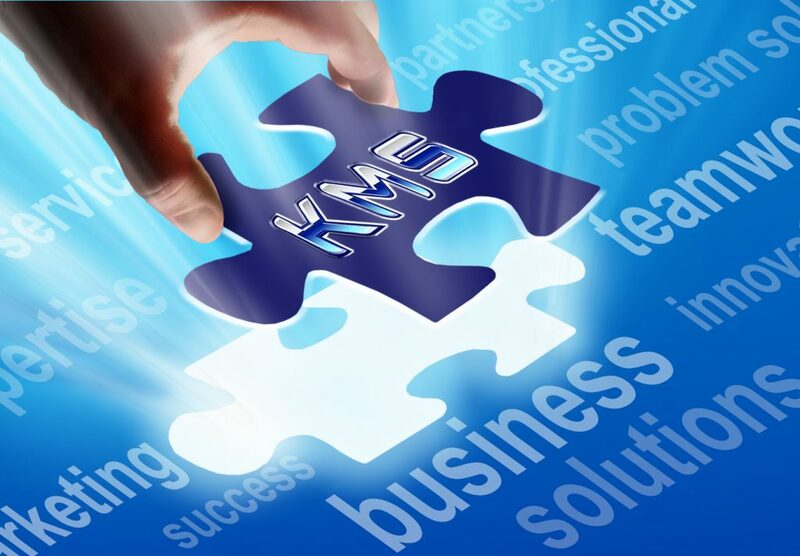 KMS is Knowledge Management Solutions and they’ve been helping businesses just like yours for 15 years. Computers and Software Applications are often complicated and can be frustrating. Let’s face it, when dealing with computer down time, it costs your business money. You don’t have time to learn complex hardware and software. KMS does. No matter if you have a single computer or dozens in a network. KMS can be your IT department with same day, weekend, evening appointments, and remote support. We make your computer systems work for you. End the frustration, get back to running your business, and let KMS run your computers.